Our health and road safety practice works to improve quality of life in developing cities through sustainable transport and urban design. By focusing on the needs of people instead of vehicles, we transform cities and transport options to protect and embrace pedestrians, bicyclists, and mass transport. It is part of our EMBARQ sustainable urban mobility work in WRI Ross Center for Sustainable Cities. We work from the local to international level to help cities redesign streets and public spaces, expand mobility options, and improve mass transit systems. We also conduct high quality research and provide policy recommendations. By replicating our approach to health and road safety in cities around the world and influencing policies at the national level, we can prevent traffic crashes, encourage active, healthy lifestyles, and reduce exposure to air pollution – leading to saved lives. WRI’s health and road safety work in cities in Brazil, Mexico, India, and Turkey is expected to save over 8,300 lives by 2019, foster 1.5 billion public transport trips, and reduce road traffic fatalities by as much as 50 percent. Traffic fatalities are projected to become the fifth leading cause of death by 2030, claiming 1.25 million lives each year. 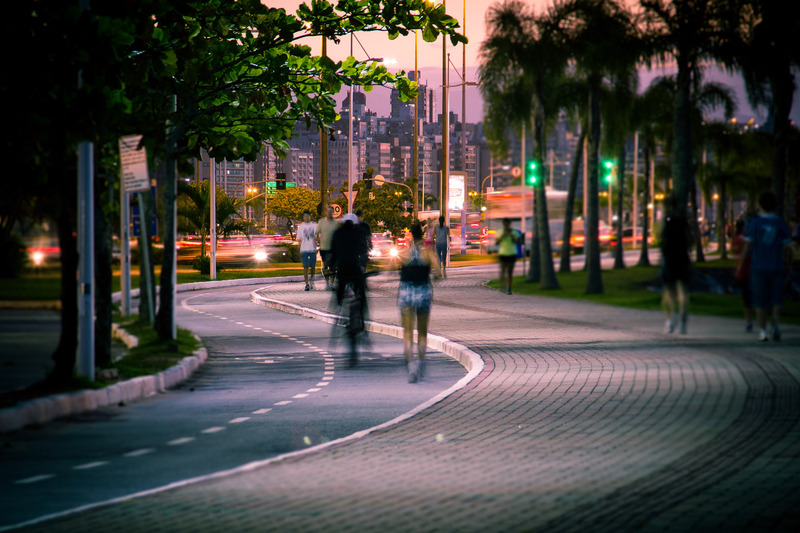 In Brazil, physical activity is expected to drop 34 percent by 2030, and 51 percent in China. Walking, bicycling and public spaces can help residents achieve the 150 minutes of weekly physical activity recommended by the World Health Organization. Poor outdoor air quality accounts for a massive 3.7 million premature deaths every year. Fostering cleaner forms of transport like walking and bicycling, improving fuel and vehicle technologies, and reducing private vehicle use can combat this trend.